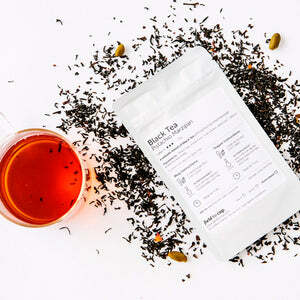 Are you a Black tea lover? Do you or your family drink 2-3 cups a day? 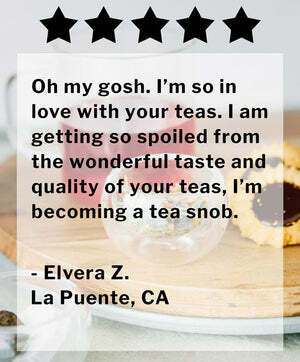 We have the box just right for you! 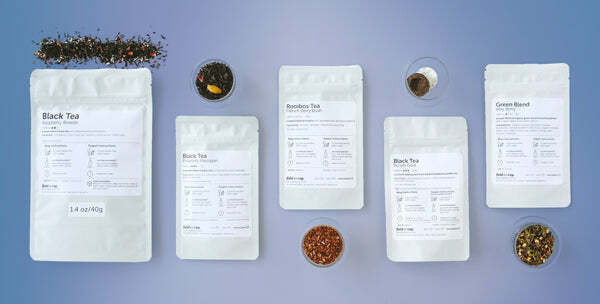 We crafted this box to give you 1 larger pouch of a delicious Black tea every month, plus 4 other teas that vary (it's what we like to call the surprise 🎉 part of your box!). 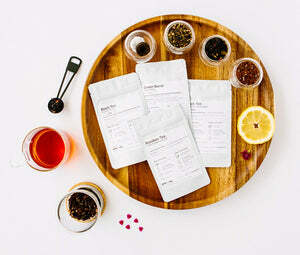 We've curated and tested 1,000s of teas to bring you only the best there is to sip. 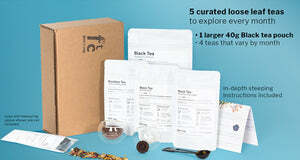 Our Discoverer Black box is a subscription, and you or your recipient will receive 6 months of our boxes.